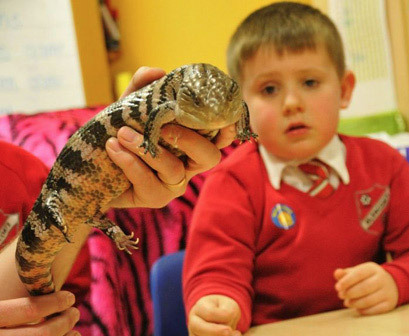 Animal Man’s Mini Zoo provide hundreds of nursery and school visits each year throughout Central Scotland. 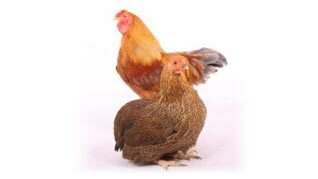 We cater to all ages, providing a tailored animal handling and learning experience. 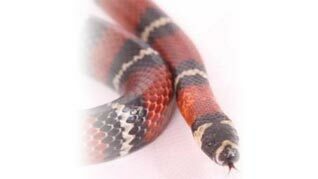 Our fun animal handlers will visit your school or nursery with a team of fascinating animals, reptiles, birds, and insects from all over the world. We have a number of workshops which tie in with early years learning and the Curriculum for Excellence, and we provide downloadable worksheets to back up classroom learning and help reach learning outcomes. 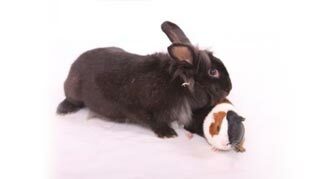 Have a look at two of our most popular visits below for Schools and Nursery Animal Handling experiences and class room visits. We can provide one hour class visits to full day petting zoos. 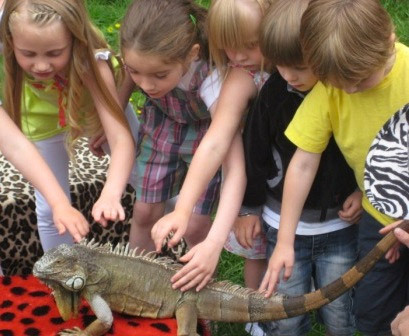 Our Mini Zoo School and Nursery visits are suitable for all ages and are presented by our fun animal handlers. With 12 cool creatures from all over the world we will provide a hands on, interactive learning experience where the children have the experience of getting up close, touching, and holding some really cool creatures. We’ll tie in with your current projects and have the children learning about species, movements, habitats, diet, food webs, and so much more. 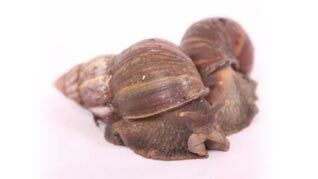 The animals in our Mini Zoo visit include; rabbit, guinea, pig, duck, chicken, mice, rat, snake, lizards, tortoise, tarantula, and loads of cool insects like giant snails, and giant roaches. 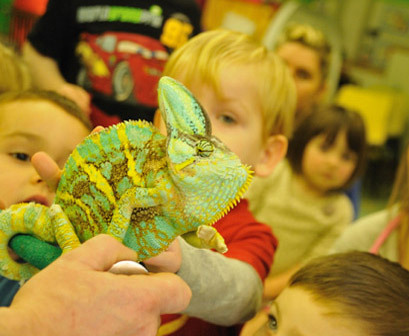 Our Roaring Reptiles School and Nursery visits are great if you’re learning about the rainforests, jungles, deserts, hot countries, exotic creatures, dinosaurs, and a whole lot more. We can tie in with most class topics and help further the learning experience. 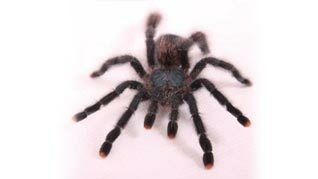 With over 14 different exotic creatures we will provide a great hands on animal handling experience for everyone to enjoy. 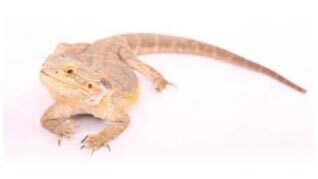 Our Roaring reptiles class visits include; corn snake, royal python snake, boa constrictor, bearded dragon, leopards gecko, Chinese water dragon, Blue Tongued skink, tarantula, tortoise, frog, giant African land snails, Giant Hissing Cockroaches, and more.